How come that some people learn foreign languages very easily and for others it can be a nightmare? How do polyglots learn languages and why are they so successful? 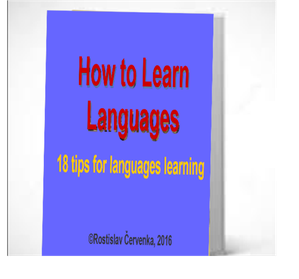 Download our FREE E-book with 18 tips for language learning. Let us know your opinion. How do you learn languages?